For all of our new incoming campers (and for those who want to start getting back into that good ‘ol camp spirit! ), we thought we’d jot down a few camp terms, along with their definitions, to help get you started so that when you set foot on HCDC grounds in 33 days, you’ll be off and running! 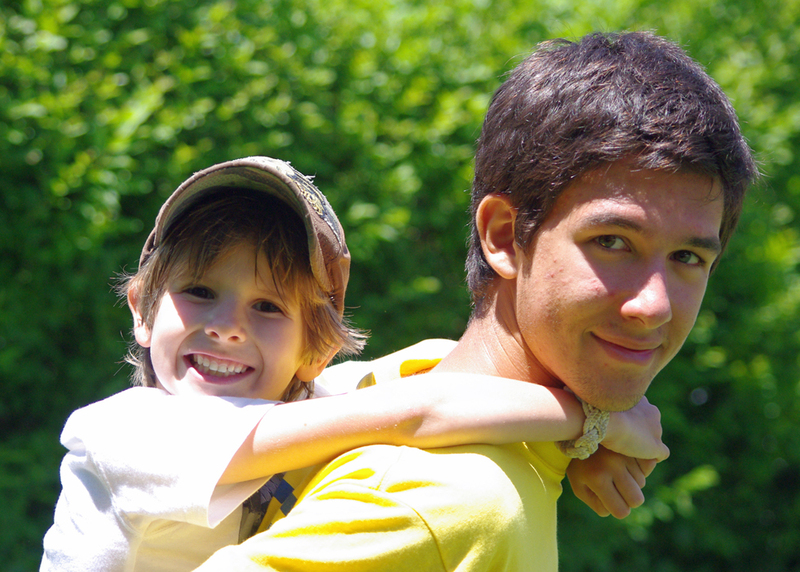 CLUB PROGRAM – Elective Program that allows our upper campers to choose a favorite activity for a full hour each day. These activities run on two week cycles. FUZZIES – Wonderfully whimsical little pompoms given to campers for demonstrating STARFISH. GAGA – A fun and spirited game, played with a soft rubber ball in a turf covered enclosed GaGa court. The “NOOK” – Cozy air conditioned area for our Stepping Stones to relax read and quiet play. STARFISH – Our values program: Sportsmanship, Tolerance, Appreciation, Respect, Friendship, Integrity, Sensitivity and Helpfulness. STARFISH CEREMONY – Friday morning all camp assembly to celebrate the spirit of HCDC and to recognize campers who have demonstrated STARFISH values. STARFISH VILLAGE – Our “Main Street” in camp which includes a Firehouse, Schoolhouse, Grocery store, Cottage house and Bank. All life- sized doll houses were designed for free imaginative play. TGIM – (Thank Goodness It’s Monday) special events planned for our Nursery, PreK and Kindergarten campers to help to welcome them back to camp after a long weekend. TRIANGLE BALL – New to HCDC! A fun beach and field game.